Did you dry your flowers yourself? Are your special flowers sitting in a box in your closet? You came to the right place! 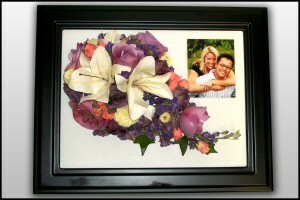 Suspended In Time® will restore your old flowers and enhance the color to bring them back to their original brilliance. Now your flowers can become a treasured keepsake. Call us at (801)227-0075 to find more out about how to own a franchise or to find a dealer near you.